There are many places to visit where kids can enjoy being kids but at the same time, you also enjoy. Having been born and raised in El Paso has been a wonderful experience from childhood to adulthood. Now that I have my boys, I want them to be raised in a safe environment and city. Below, I will share quite the list of fun activities that you and your kids can enjoy if you ever visit this side of Texas. Before I go on, I must mention that this is a sponsored post but having been born here, all opinions and photographs are my own and can say, I love El Paso. El Paso, Texas is a city that often gets overshadowed by other Texas cities like Houston and San Antonio. However, El Paso is actually a pretty remarkable city in its own right. From scenic mountains to historic landmarks (not to mention delicious Tex-Mex and Mexican food! ), El Paso is an incredible city. 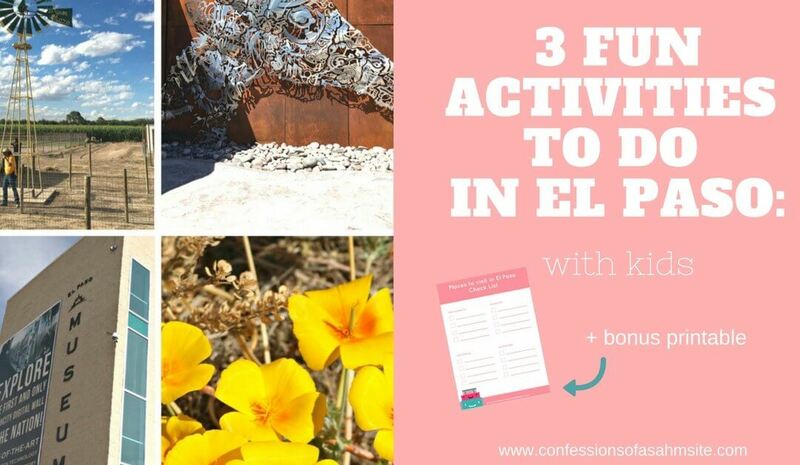 After seeing how many fun and interesting things this city has to offer, you’ll be looking into El Paso real estate in no time! 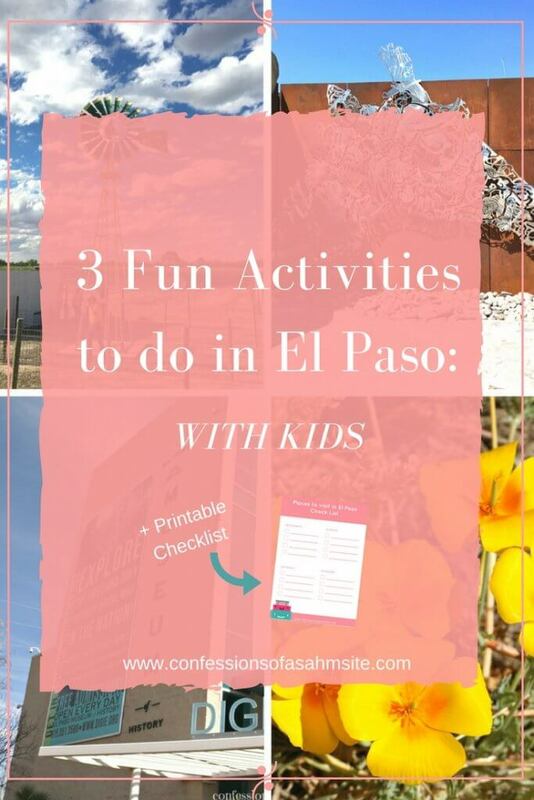 Here are a few of the best things to do in El Paso with or without kids. 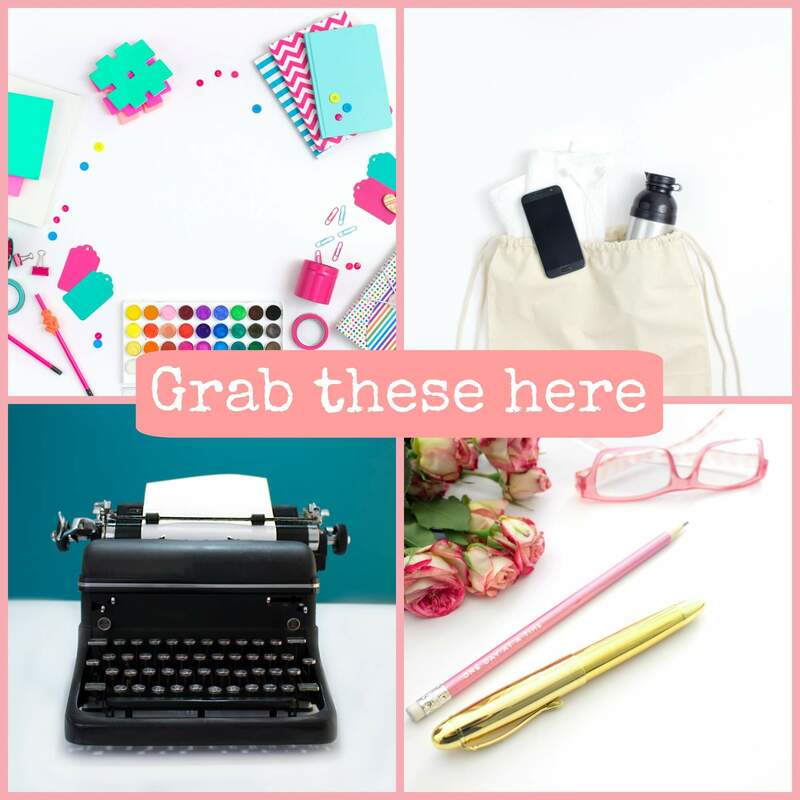 I have included a printable checklist for you so be sure to get it here. There is no shortage of museums in El Paso, which is just one of the many things that make the city so interesting. 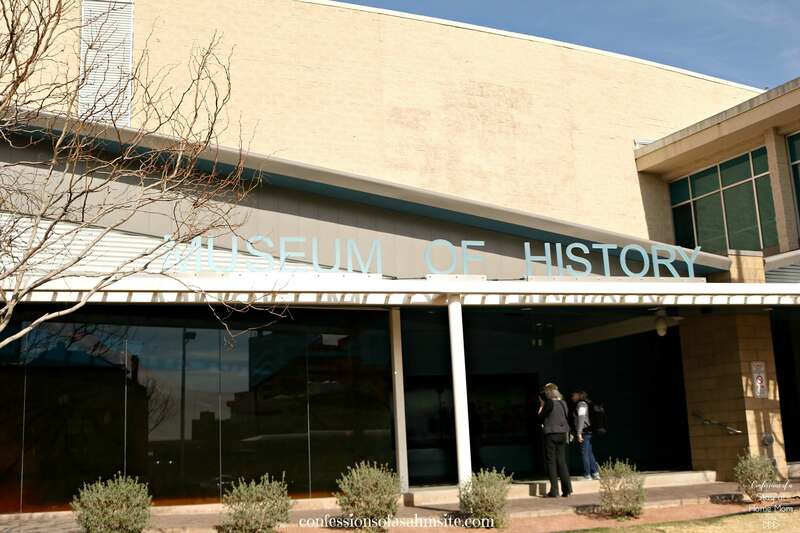 One of the many museums is the El Paso Museum of History which is a great place to see El Paso artifacts and learn more about El Paso’s history. If you’re a History buff, you will enjoy it. Most of these museums are located in the Downtown area and within walking distance from each other. 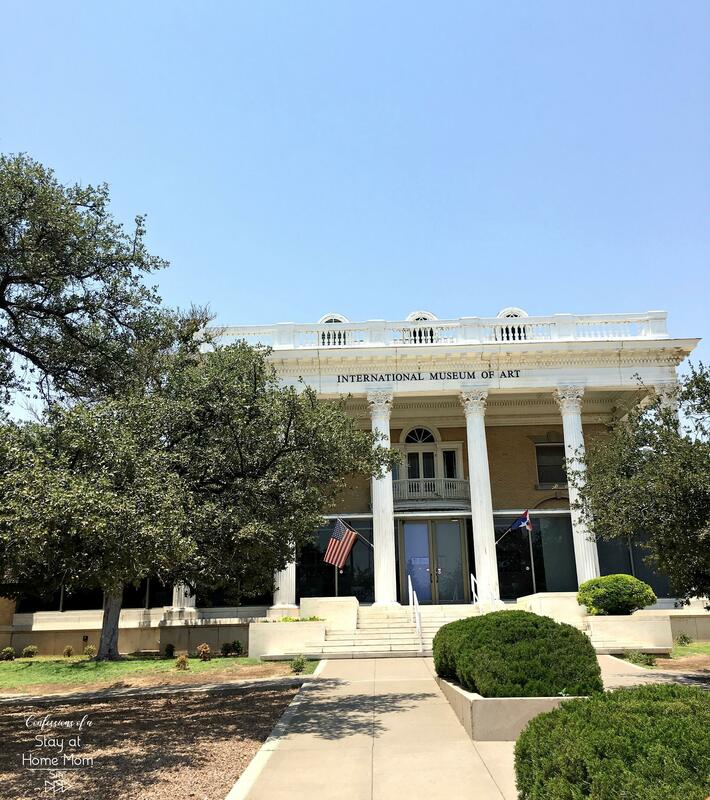 Close by to this museum is the El Paso Museum of Art, which houses many pieces of beautiful artwork from local and beyond the border artists. If you enjoy art classes, they have that as well. Great way to exercise, get the blood flowing and get the kiddos tired (although you might end up more tired than they will). 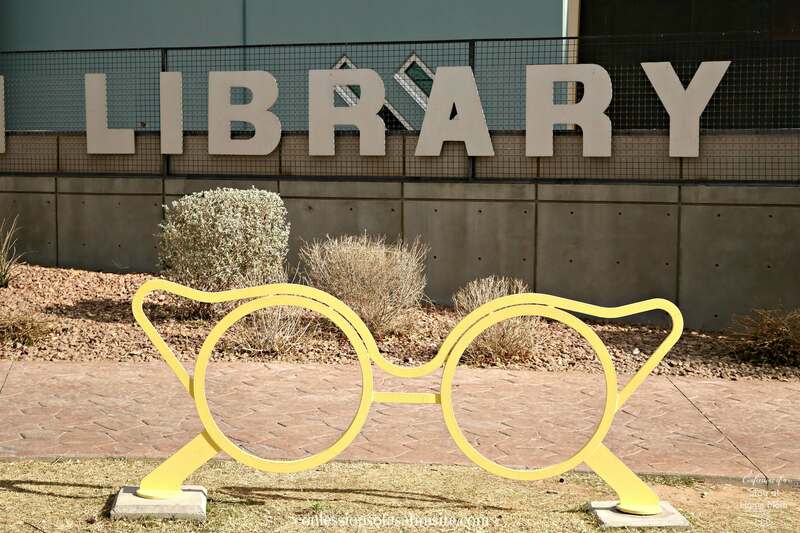 Not only are there museums, but there is also a Public Library close by. So, if you have a little bookworm like I do, check out the library. 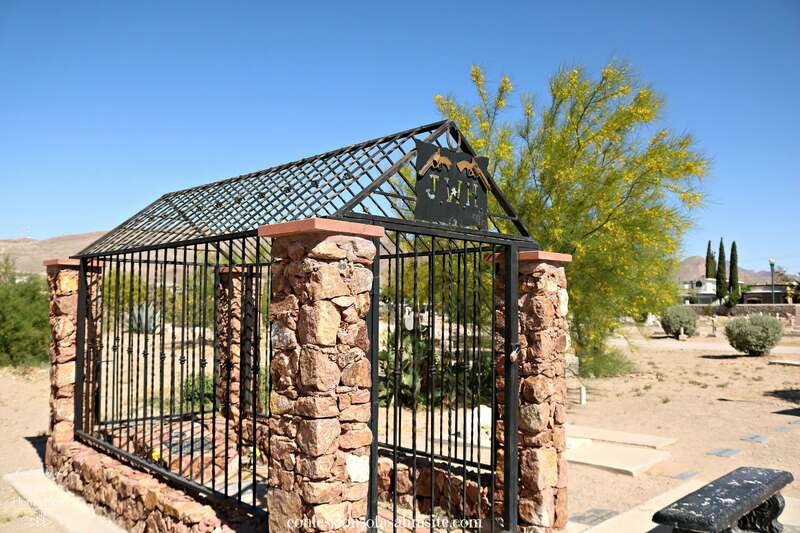 If you enjoy nature walks, you will enjoy the El Paso Museum of Archaeology off of Transmountain Road which focuses on the prehistory and culture of the city. Visitors can observe different artifacts from prehistoric times from the greater Southwest to northern Mexico. 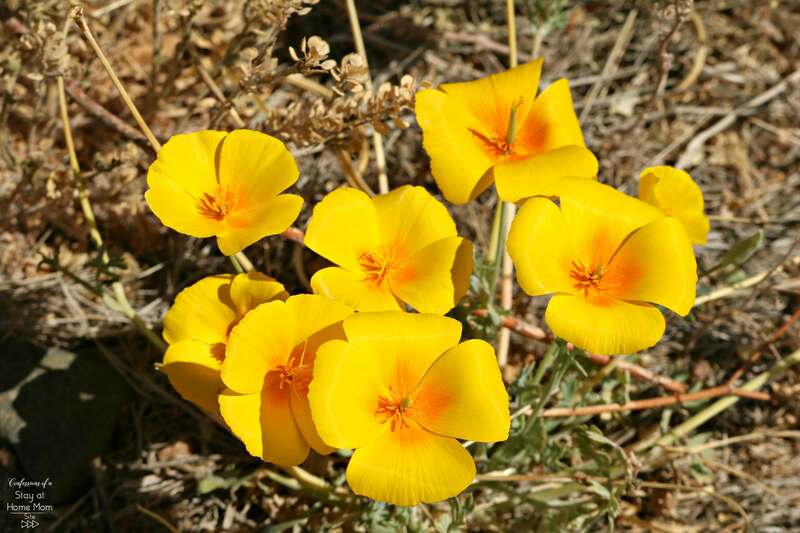 Once there you can enjoy the desert landscape by walking their 15 acres and walking trails full of native Chihuahuan plants such as these beautiful poppies below, plus more! Next to the museum is the National Border Patrol Museum which is the only one in the nation and where you can see a timeline of what it was back in the Old West to the present time. 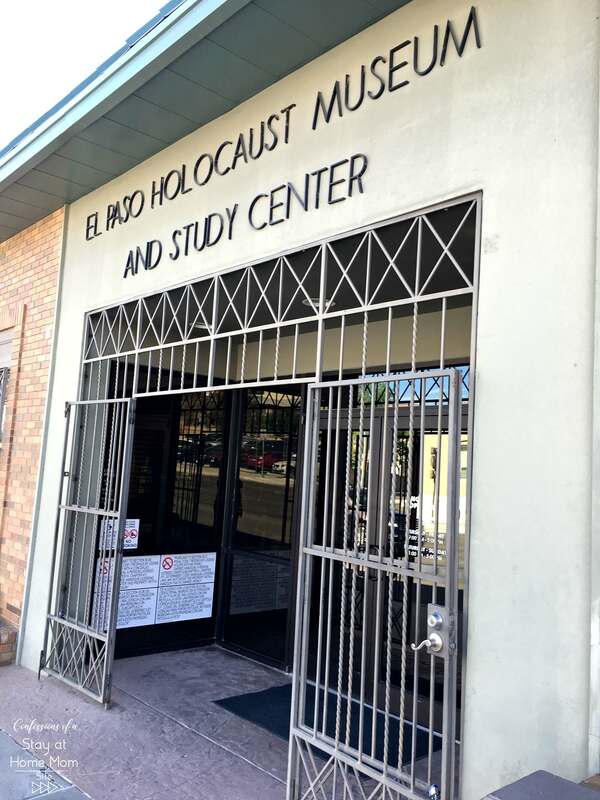 Another big draw is the El Paso Holocaust Museum and Study Center, which focuses on educating visitors and paying tribute to those who lost their lives in the Holocaust. With so many different museums to choose from, you’re sure to find one that interests you. Although admission is free, you may donate to the museum. Before we go on, I would also recommend visiting the International Museum of Art. It is free admission as well, plus they offer movies on Saturdays. It is a gorgeous Victorian-style mansion that was donated to the city of El Paso and houses many art pieces. If you love historical buildings, this is a must-see. Now that you are ready to grab something to eat, let’s get to what El Paso is famous for, Tex-Mex food. Tex-Mex is a style of cuisine that combines both Mexican and American food to create a unique dining experience. There are countless Tex-Mex and Mexican food restaurants in El Paso, and it’s definitely one of the most popular types of food in the city. L&J Cafe, which has been around since 1927, serves amazing Mexican food and continues to be a favorite among both locals and tourists. Kiki’s Restaurant & Bar boasts a menu full of delicious Tex-Mex food, and patrons love the restaurant’s cozy, laid-back feel. Whatever you’re in the mood for, El Paso restaurants have got you covered. 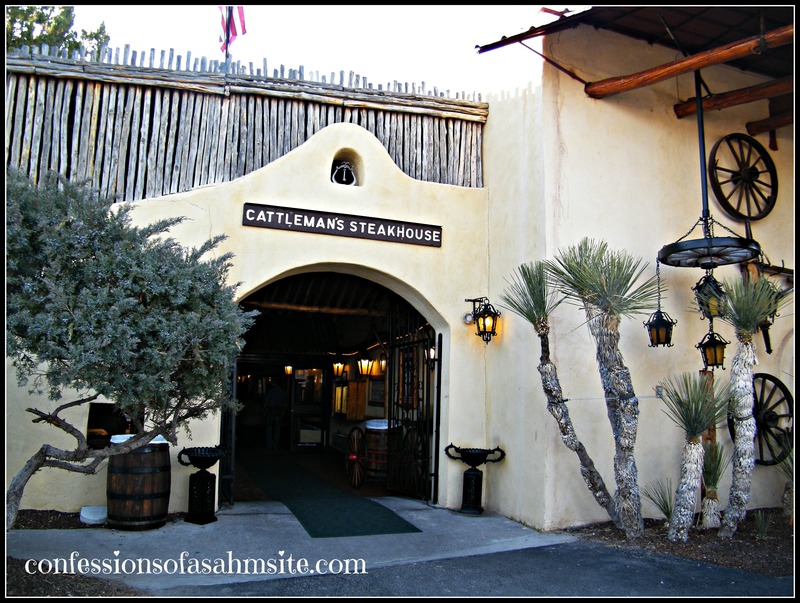 If Mexican food isn’t your thing, another great place to visit that is close to El Paso and where my little explorers enjoyed, was Cattleman’s Steakhouse. Not only do they have delicious food, but they have a ranch full of horses and other animals, plus a big playground for the kids. 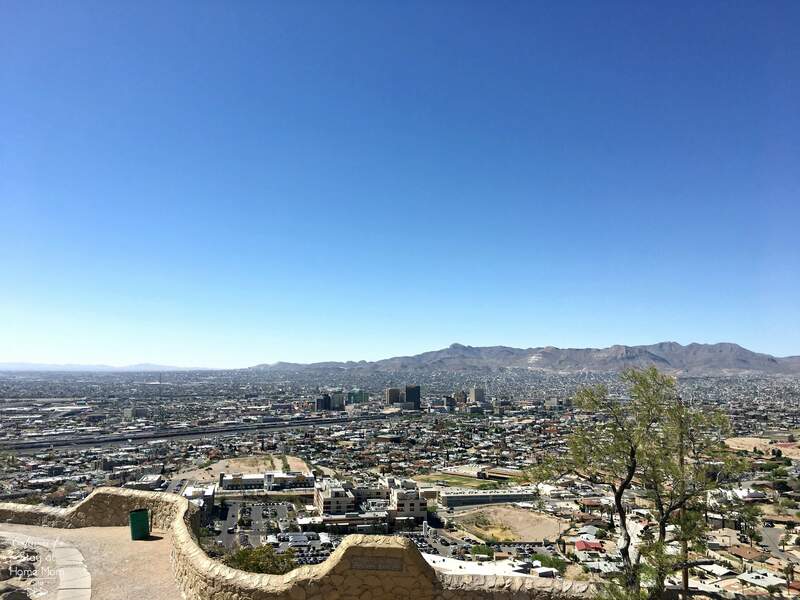 Talking about the outdoors, El Paso is one of the most scenic cities in Texas, so what better way to take in the beautiful landscapes than by taking a drive to Scenic Drive Overlook. Locals and tourists alike have been known to love the view from the overlook, especially during sunrise and sunset. You can take in the scenic views and breath of fresh air. **Updated 3/14/2019 Wyler Aerial Tramway is no longer in use but you can at least hike up to see the views. Other popular sightseeing activities include the Wyler Aerial Tramway, the Hueco Tanks State Historic Site, and the Franklin Mountains State Park. If hiking is your thing, there are plenty of hiking trails where you can witness the wonderful scenic views. They just opened a few newer trails you might want to check out as well. Read about hiking benefits and a guide in this post in case you’ve never hiked before. If your kids enjoy animals, then visiting the El Paso Zoo should be on your list. There are various exotic animals, a train ride and a Tree House Playground where your kids can run and jump around. 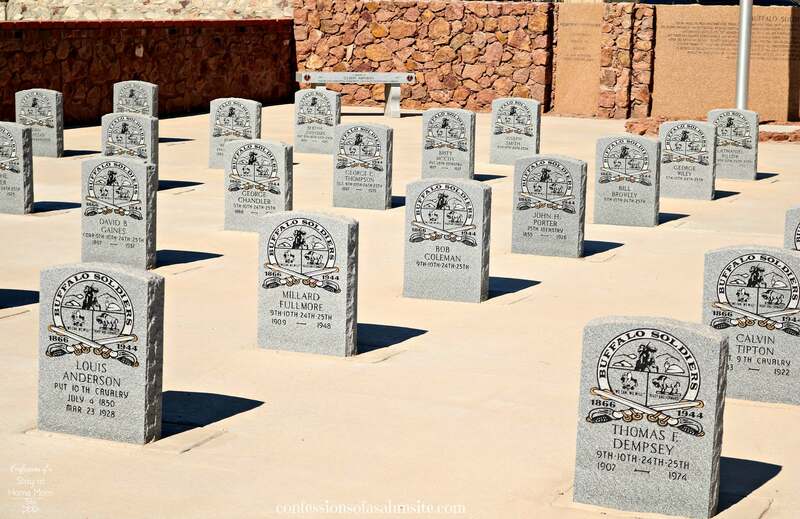 If you have a teen who would much rather have a spooky time with other teens while ghost touring, then they can head out to the Concordia Cemetary where a little over 40 Buffalo Soldiers rest. It could be a great learning opportunity as well. There are many historical people in this cemetery and many ghost stories as well. One of those historical figures who is buried at Concordia Cemetary is John Wesley Hardin. He was an Old West outlaw who later studied law while in prison but to his misfortune was killed in a saloon. His grave is enclosed as shown below in this picture. Another great outdoor family activity to enjoy is visiting the various farmer’s markets. One of those is the El Paso Downtown Artist and Farmers Market which is year-round. They feature original arts and crafts, food vending, agricultural products from local growers and entertainment from local artists. The market offers residents and visitors the opportunity to shop in a family-friendly setting while enjoying great food and free activities for the family. Another one on the west of town is the newly developed Upper Valley Artist and Farmer’s Market. This market also features local farm grown produce, crafts and more. The day we went, there were different superhero characters making kids laugh and dance like no one was watching. They really enjoyed it! 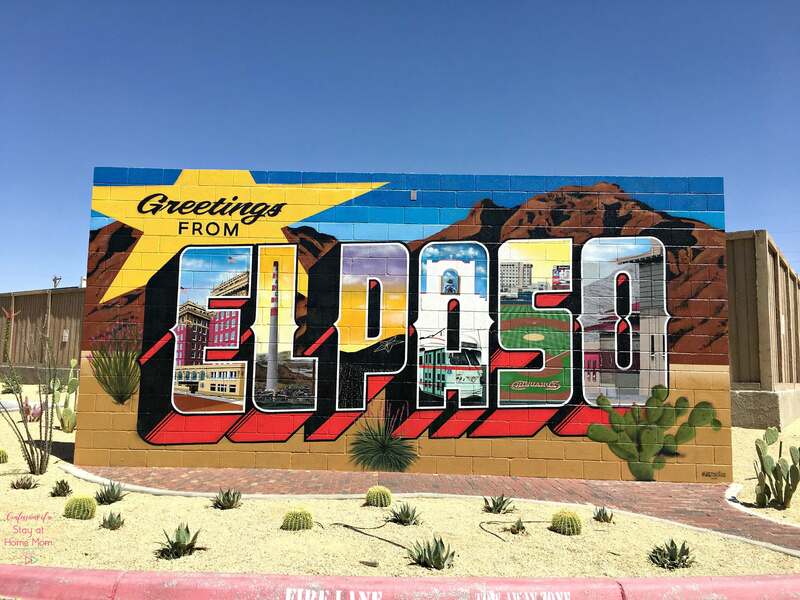 You can take a great family photo by this beautifully painted mural which showcases many of El Paso’s spotlights as well. This brings me to my other outdoor activity you can enjoy with your kids, baseball. 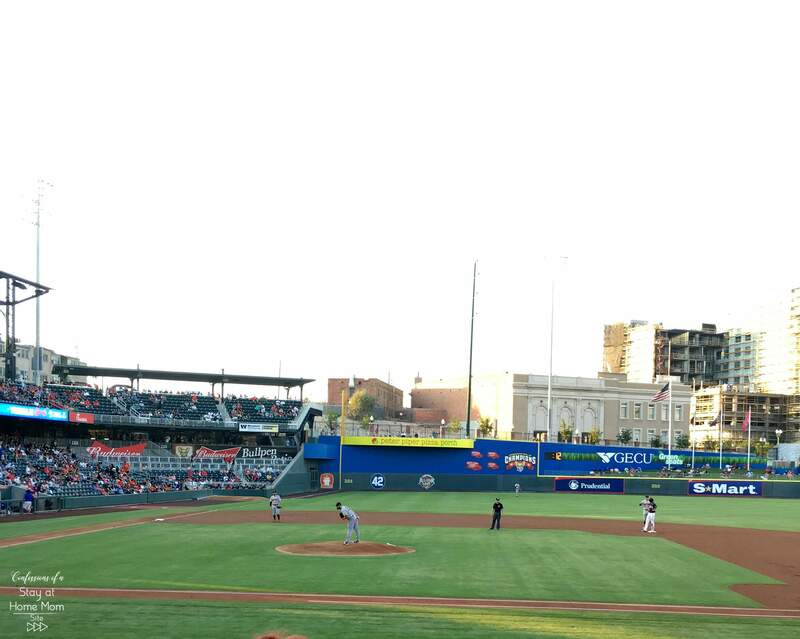 If you visit or live here when it’s baseball season, you can watch a Chihuahua’s baseball home game at the Southwest University Park. 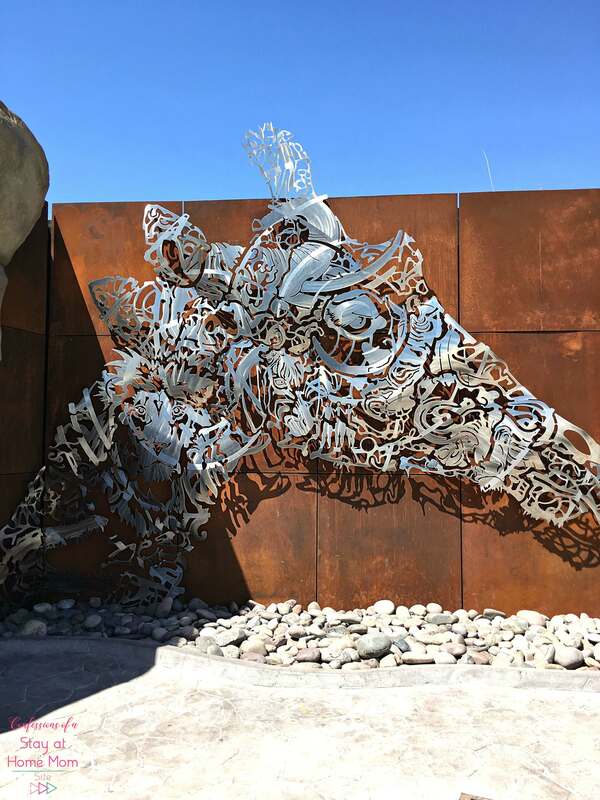 So, whether you enjoy nature walks, art, history or a little bit of ghost touring or all, El Paso has a little bit of everything. Especially delicious food. If you haven’t fallen in love with El Paso yet, maybe pay a visit and see for yourself. 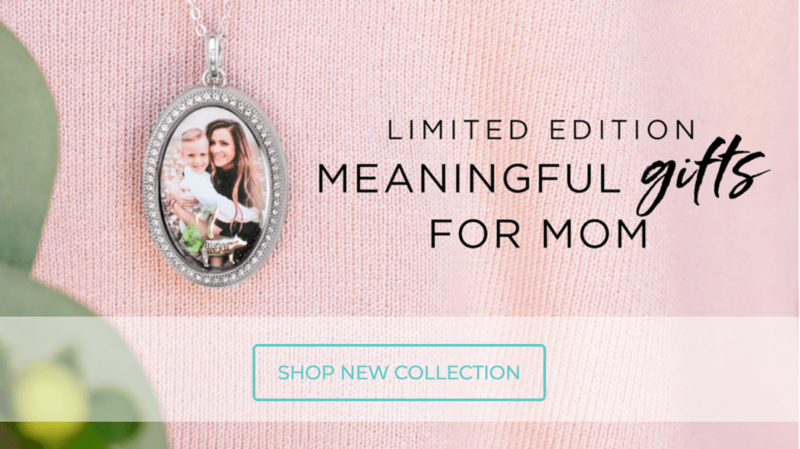 There is so much more than what I’ve included in this blog post too! PS. What interests you or your kids the most when visiting a town? 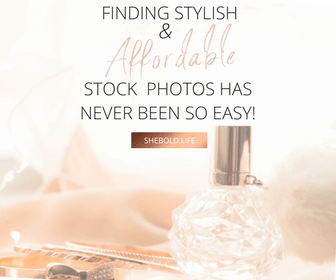 *This post may contain affiliate links or ads and I’ll earn a small commission if you shop through them at no additional cost to you. My family and I will greatly appreciate this as this is how we help provide income to our household so we can continue bringing you amazing content.